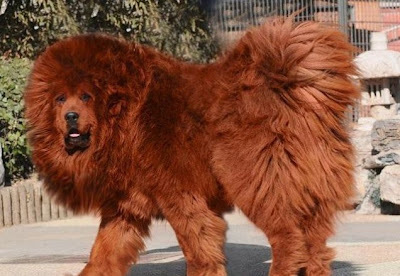 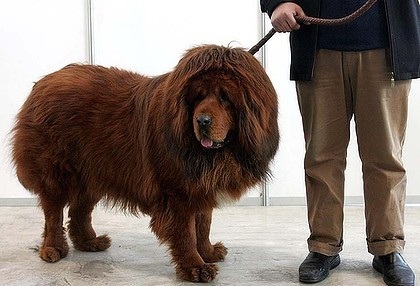 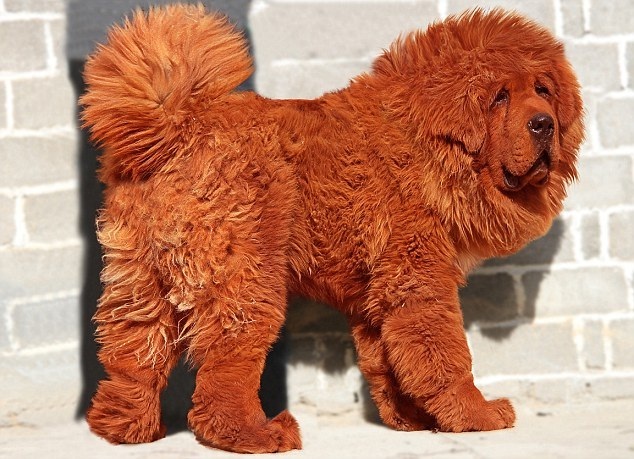 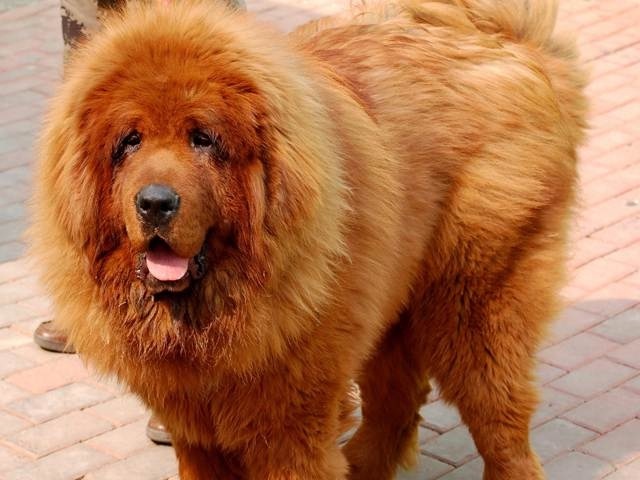 China is having the world's most expensive dog.The above picture is the world's most expensive dogs picture.The dog is from Tibetan Mastiff and the price of this dog is about 1.5 million yuan.This is reported by The Daily Telegraph. 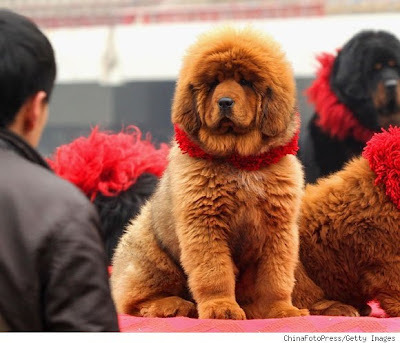 Keeping back the most expensive cars,cloth design an ancient breed of dog Tibetan Mastiff has broken all the records and is having the crown of most expensive dog in the world.The owner of this dog said that right now this is the symbol of China and now everybody knows about this breed.Though this is a dog, this is like a lion.If you see the dog it will be like a lion.Ms. Hay who is the owner of this dog has exported three dog in Australia ,Europe and Singapore and is having more plan to export more dogs.